Coming to a neighborhood near you!!! Something new is happening at NCUMC!!! 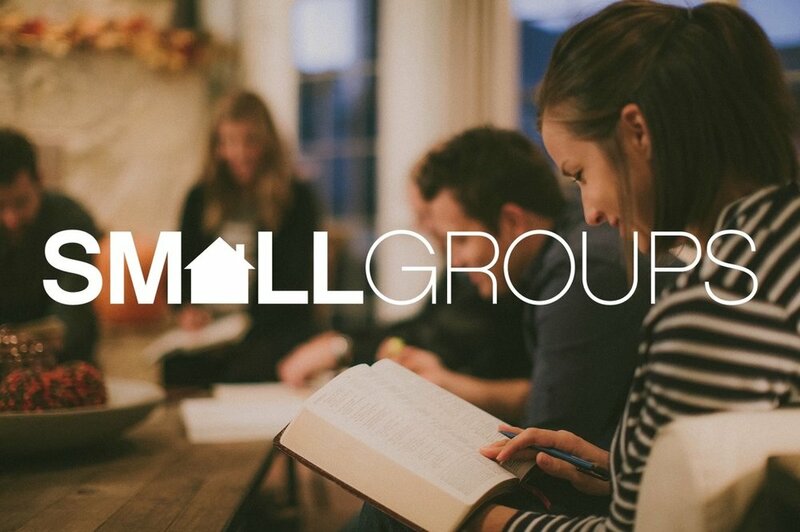 We're looking to start some neighborhood groups around our community to find new and creative ways to connect during the week!!! So maybe you'd like to get together once a month with other people who live in the Tanner Plantation area? Or maybe you're in West Ahsley and you'd like to host a dinner group for folks close to you? Or maybe you're in the Circle and up for a monthly dinner at Commonhouse or Azul? Right now, we're trying to see who is interested and where you're located! Our hope is to have at least 4 groups in the following areas: Tanner Plantation; West Ashely; Park Circle; North Charleston. If you’re interested, take 5 minutes and fill this form out! You’ll be so glad you did!